What a fun day at work today! I just had to share Darlene’s before and after pictures. 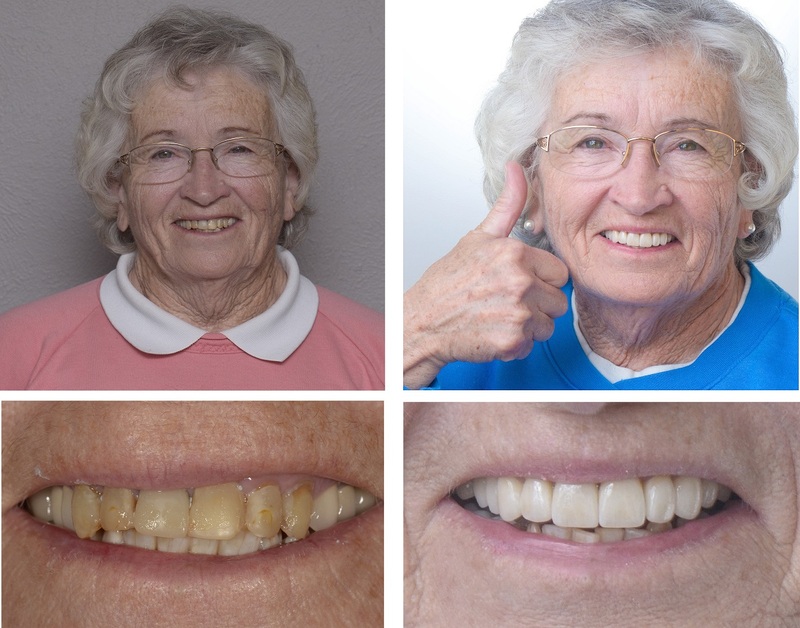 My amazing ceramist, Carmen Nichols with New Age Dental Studio, is my hero again. I love the characterization in these restorations that make them look so beautiful, natural, and age appropriate.